Kidz Preschool Color Activity is a free and fun activity for children. The Preschool Number Dial Craft is a fun, free and easy to make kids craft using paper plates. Teach children about numbers while having fun. The Preschool Apple Tree Craft is a fun, free and easy to make handprint kids craft. The Preschool Stop Light Craft is an easy to make kids craft that is designed to teach children about colors and traffic lights. Preschool Color Caterpillar Craft makes learning colors fun. This easy and free animal preschool craft is sure to be a hit. #5: On the white circle glue the googly eyes in the center. #8: Take the pipe cleaners glue them to the top of the white circle. This will be the caterpillar’s antennas. #10: Have the child draw items that are the color of the circle in the center of each circle. 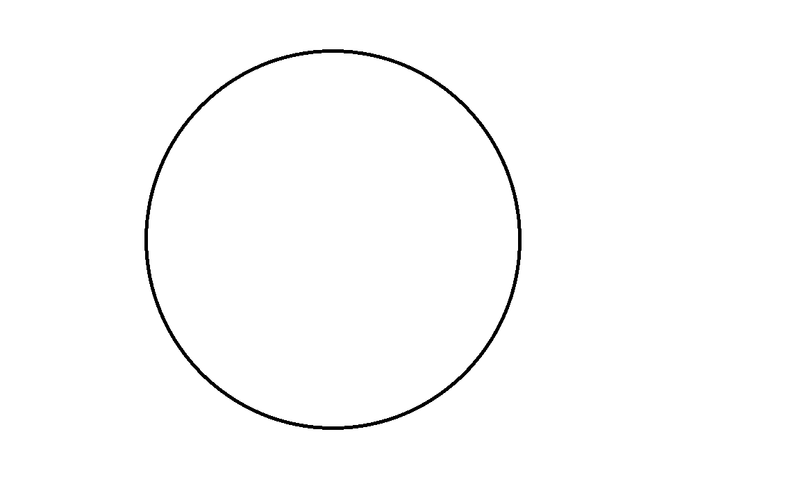 An example would be a frog on the green circle.